Great Opportunity with New Castle County Workforce Program! 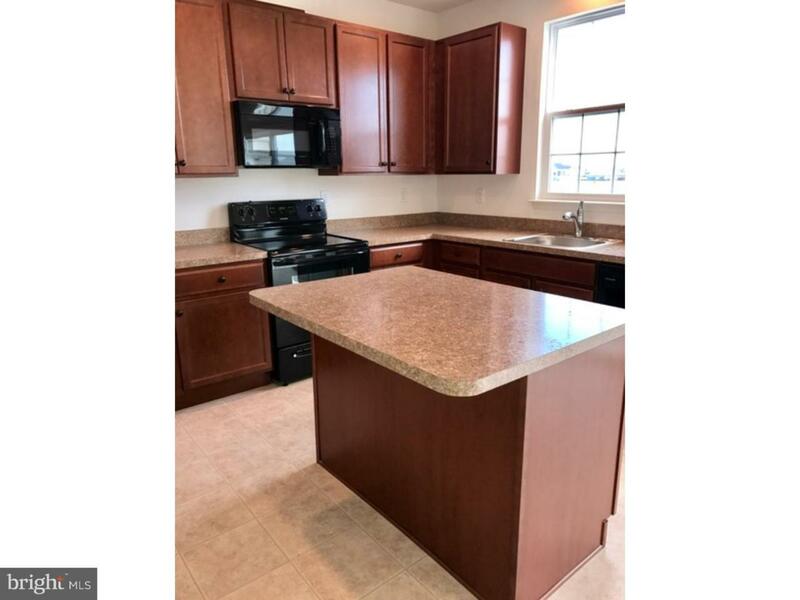 Townhome is for buyer qualifying for the New Castle County Workforce Housing Program. 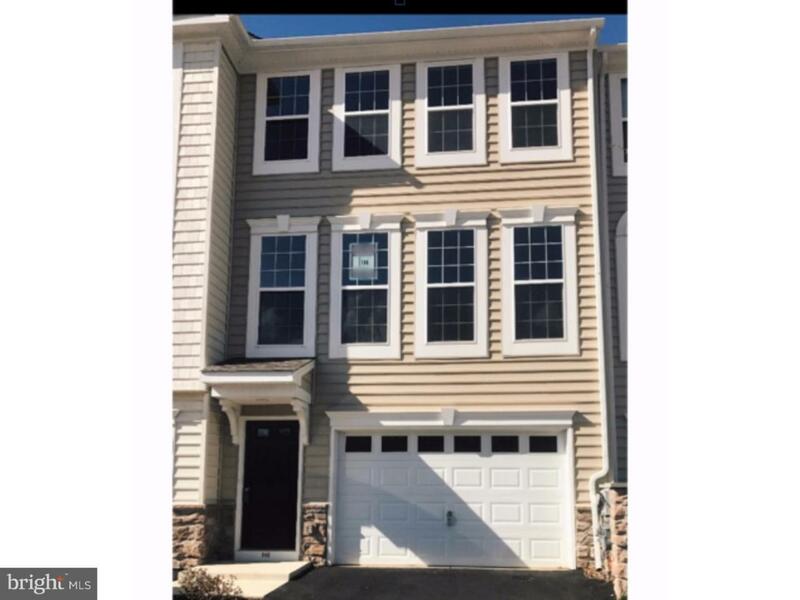 The Somerset is a 3 level townhouse in Townsend, DE in the highly sought after Appoquinimink School District. The lower level is finished, has great natural light, and a sliding glass door. The first floor kitchen has a center island with recessed lighting, and there is a deck off of the dining room. The great room is spacious, and has 9 ' ceilings with 4 large windows. The 2nd floor includes the owner's bedroom and upgraded bath, as well as 2 other bedrooms and a second bath. The oversized 1 car garage provides additional storage space. The community is within walking distance of a Delaware award winning golf course and clubhouse with public dining. Rough-in plumbing for a future powder room is included on the lower level. All of this, and your own yard too! WOW! (income limits apply...call sales office for details). 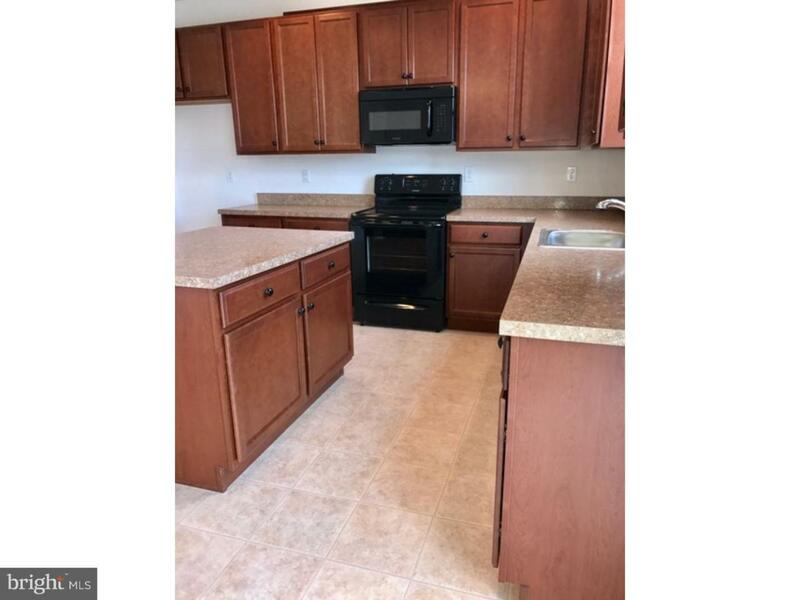 Photos may be of a similar or furnished model home.